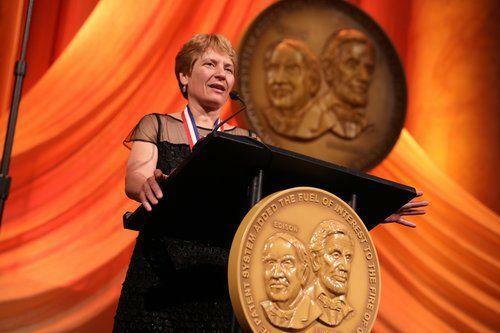 ACS Central Science Editor-in-Chief Carolyn Bertozzi joined a distinguished cohort of pioneers as she was inducted into the 2017 National Inventors Hall of Fame this spring for her contributions to the field of bioorthogonal chemistry. 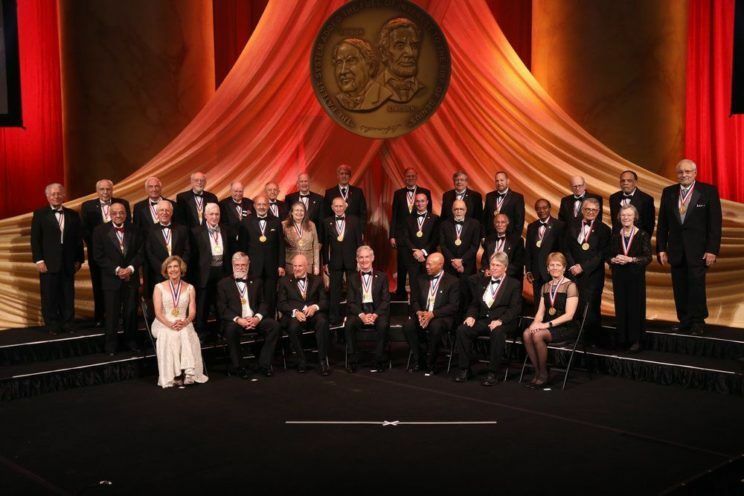 The National Inventors Hall of Fame recognizes those who have contributed to society in meaningful ways through groundbreaking, patented innovations. Bertozzi’s work at the interface of chemistry and biology gave rise to bioorthogonal chemistry, a means for researchers to chemically modify molecules within living systems. She founded the field in the mid-1990s and coined the name in 2003 to describe reactions that do not interact or interfere with cell biology. Her studies have resulted in such innovations as molecular imaging and in situ drug assembly. 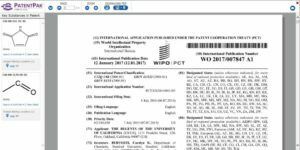 One of the 50 patents Carolyn Bertozzi appears on, courtesy of SciFinder® PatentPak®. A Professor of Chemistry and (by courtesy) Chemical and Systems Biology at Stanford University, Bertozzi is named on 50 patents. Her numerous honors and awards include the 1999 MacArthur Fellowship and the 2016 National Academy of Sciences Award in Chemical Science. Bertozzi’s efforts to elevate chemistry as the central science—and to broaden access to high quality, leading-edge research—has also won recent accolades. 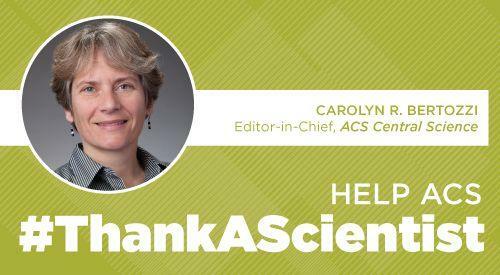 Earlier this year, ACS Central Science was awarded a PROSE Journal/Award for Innovation by the Association of American Publishers. The PROSE Innovation Award acknowledges the unique achievements of new journals. Bertozzi is one of 15 inductees to the 2017 National Inventors Hall of Fame. She and her fellow inductees were honored at the “Greatest Celebration of American Innovation” in Washington, D.C., on May 3 and 4. The National Inventors Hall of Fame is dedicated to recognizing inventors and invention, promoting creativity, and advancing the spirit of innovation and entrepreneurship. As an inductee, Bertozzi will help inspire the curriculum of the nationally renowned Camp Invention® education program and judge the annual Collegiate Inventors Competition®.